Are you considering re-siding your house? Fiber cement is resistant to sun damage, cannot be penetrated by wood-boring pests, and has the best fire ratings of any siding material. 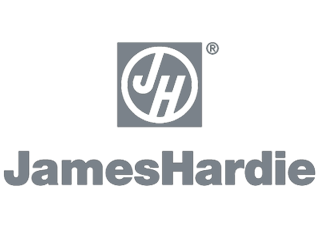 James Hardie Building Products, a company with an over-100-year history, led the development of the fiber cement industry in the 1980's. Today, the multinational corporation is still the best-known name in fiber cement building products. Using high-technology manufacturing techniques, James Hardie creates materials that are versatile and durable. James Hardie has a reputation for providing quality, emphasizing research and development to bring the latest innovations to market. 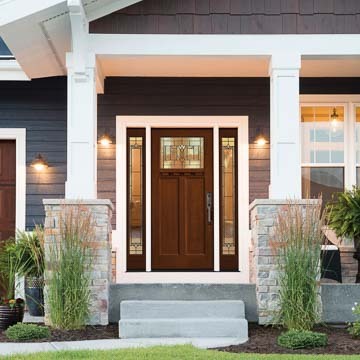 Chapman Windows Doors & Siding is proud to offer James Hardie® fiber cement siding. 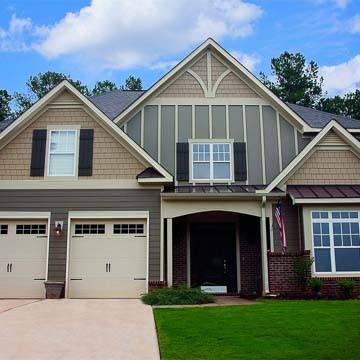 HardiePlank® Lap Siding is the most used siding in America and James Hardie's best seller. The siding is available in a natural cedar look, smooth or beaded, or as beaded edge on smooth board. 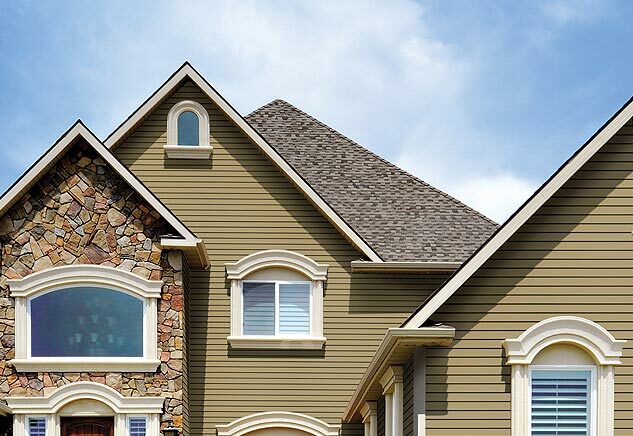 HardieShingle® Siding gives the appearance of cedar shingle with a staggered or straight edge panel. HardiePanel® Vertical Siding, when used alone or with lap siding, is a great choice for contemporary houses. This siding is available with a natural cedar look but can also be smooth for an accent wall, stucco-textured to fit with our area's modified farmhouse look, or as textured Sierra 8 to add detail. 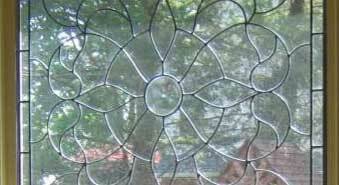 HardieTrim® Boards provide an easy way to add detail to fascia, doors and windows. The boards can be finished with a rustic grain, smooth, or board and batten style. 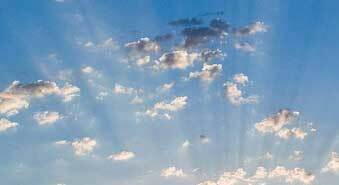 HardieSoffit® Pre-Cut Panels in smooth or vented soffit panels provide cover under the eaves of your house. 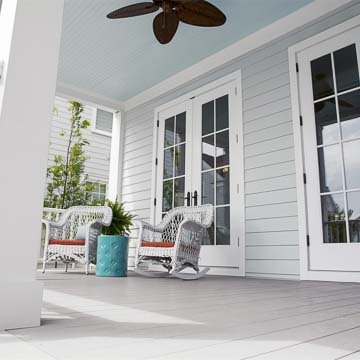 Artisan® by James Hardie is lap siding with deep lines and thick boards for extra architectural detail. HardieWrap® Weather Barrier, like the siding, is Engineered for Climate® to get the right fit for our area. Pair this and other James Hardie building components (like flashing and seam tape) with James Hardie siding for superior water resistance with breathability. 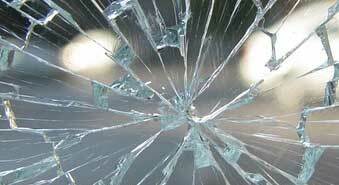 These products perform well in testing and as compared to national building codes. HardieBacker® Cement Board for tile projects in wet areas such as kitchens and baths was the most preferred brand of backer board in 2015 according to leading tile contractors and trade associations. James Hardie rigorously tests its products and materials, and the quality shows. HardiePlank® lap siding even has the Good Housekeeping Seal of approval! James Hardie boards are backed by a 30 year warranty with a 15 year warranty for ColorPlus®. Approximately 5.5 million homes in the United States, including Southern Living Magazine's 2016 Idea House, use James Hardie products. You shouldn't have to worry about your house. You should enjoy it. If you like the idea of combining traditional curb appeal with low-maintenance durability, then you will want to consider James Hardie siding. 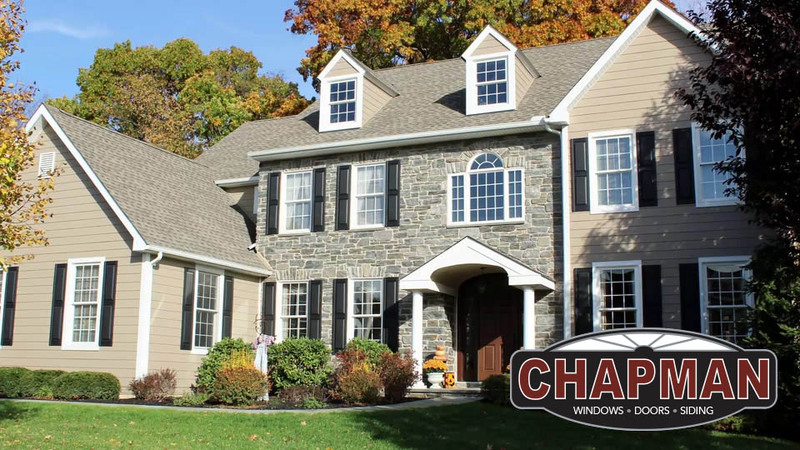 As a James Hardie dealer/installer with an excellent customer satisfaction rating, Chapman Windows Doors & Siding can help! Make an appointment or stop by our showroom to learn more.